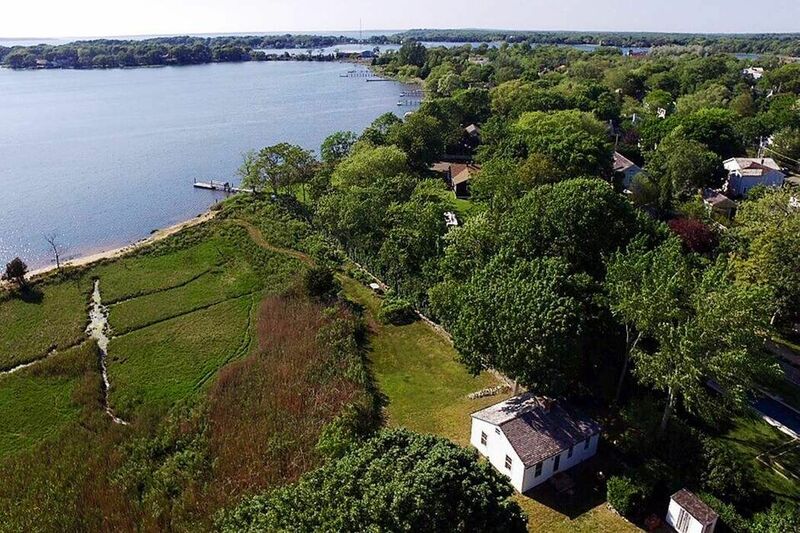 Fabulous Apartment in Sag Harbor Village Sag Harbor, NY 11963 | Sotheby's International Realty, Inc. 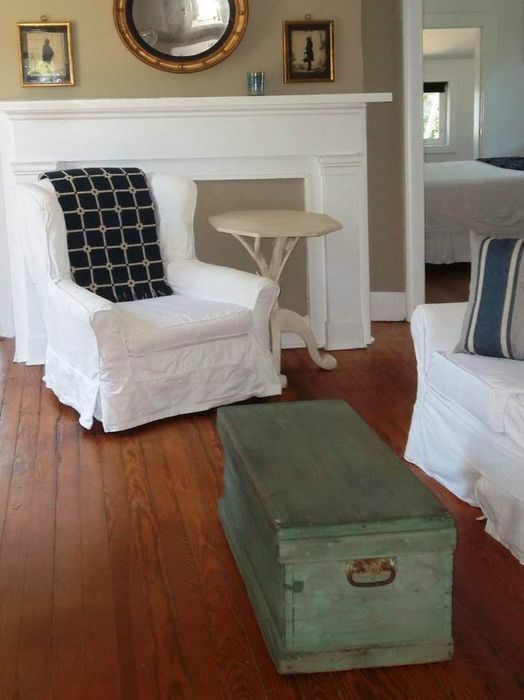 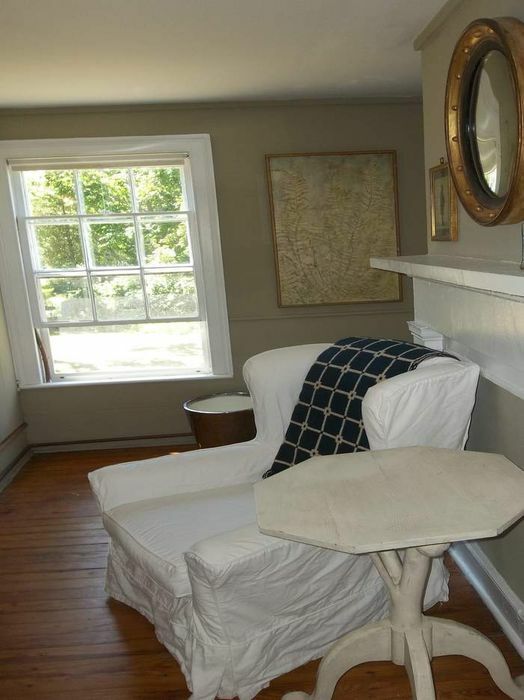 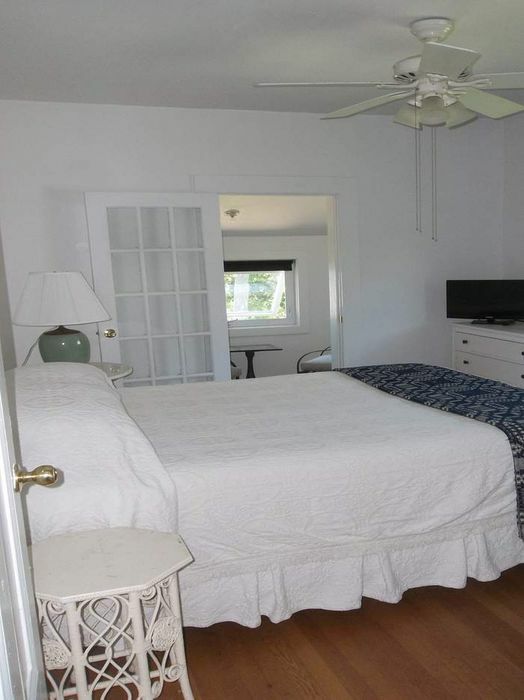 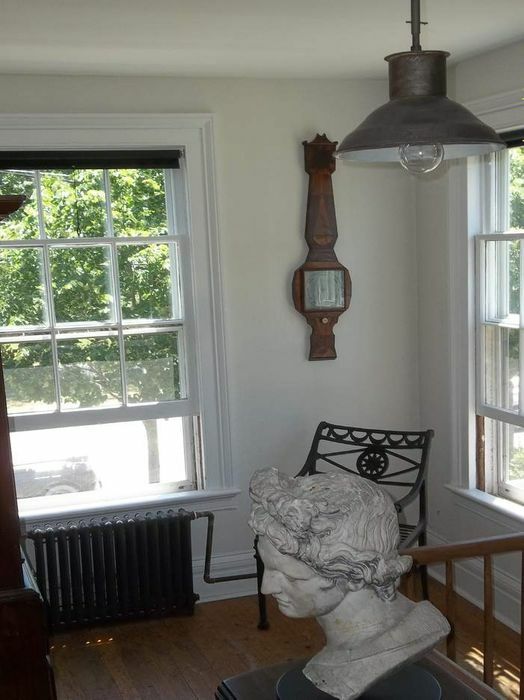 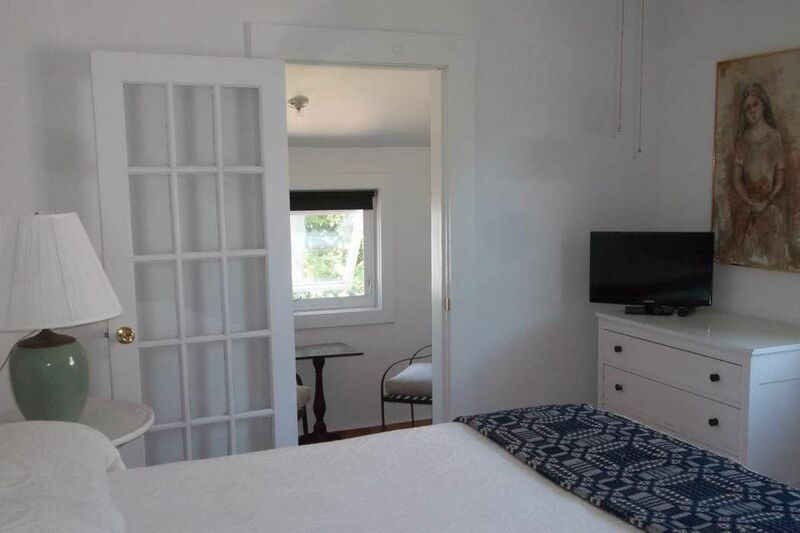 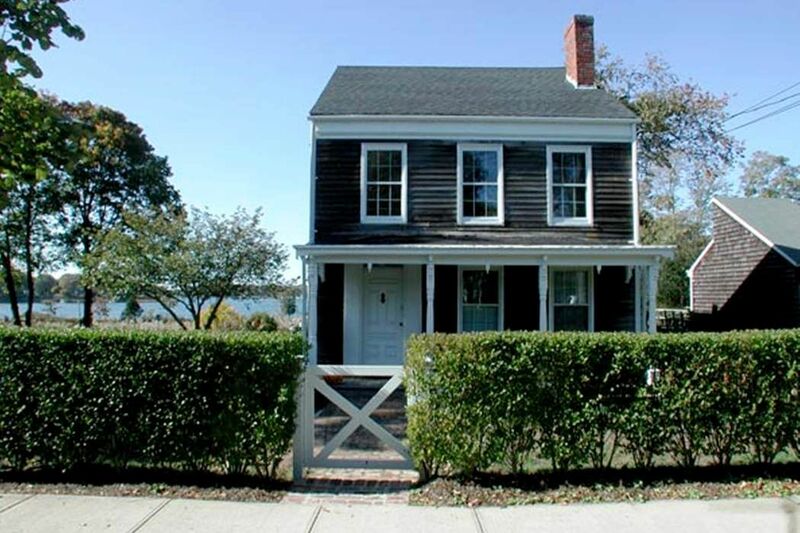 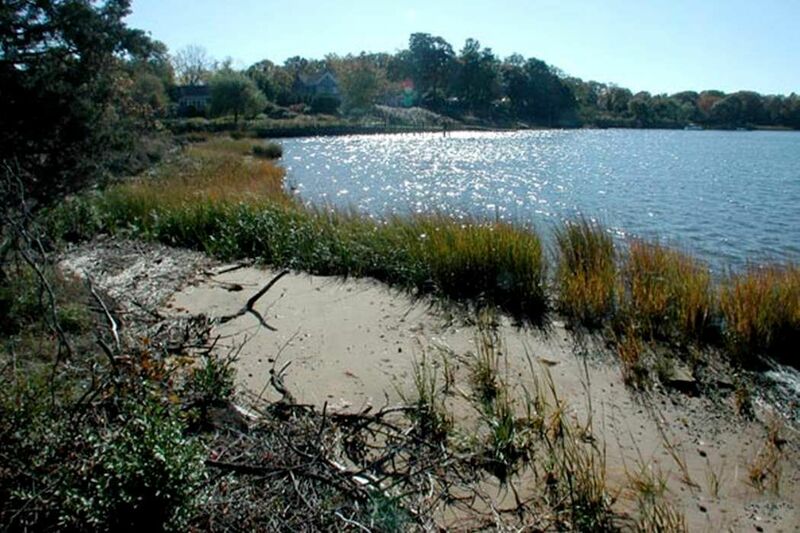 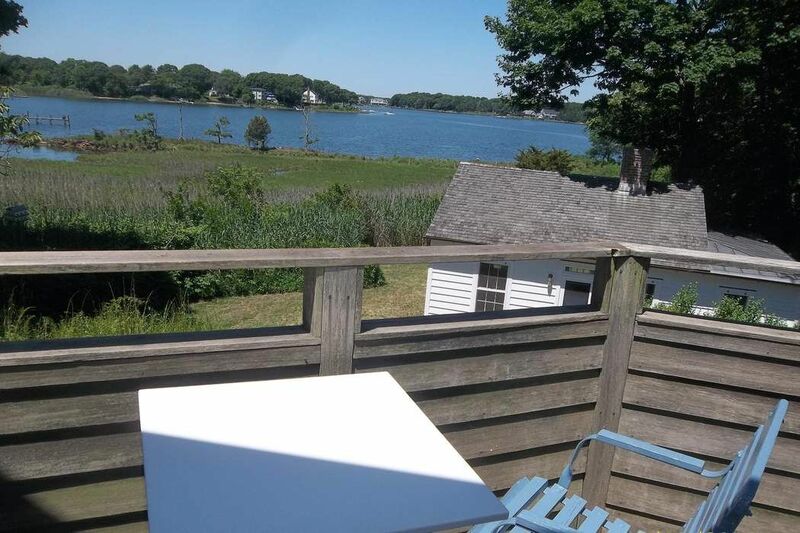 Year-round one-bedroom apartment on Captain's Row is located in the historic village of Sag Harbor. 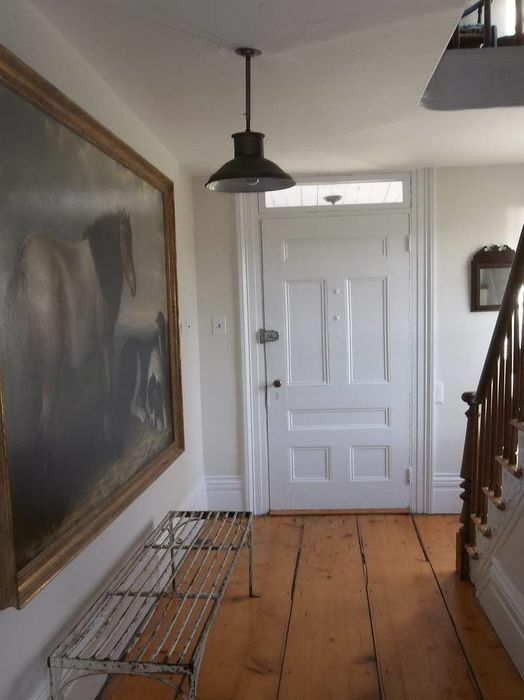 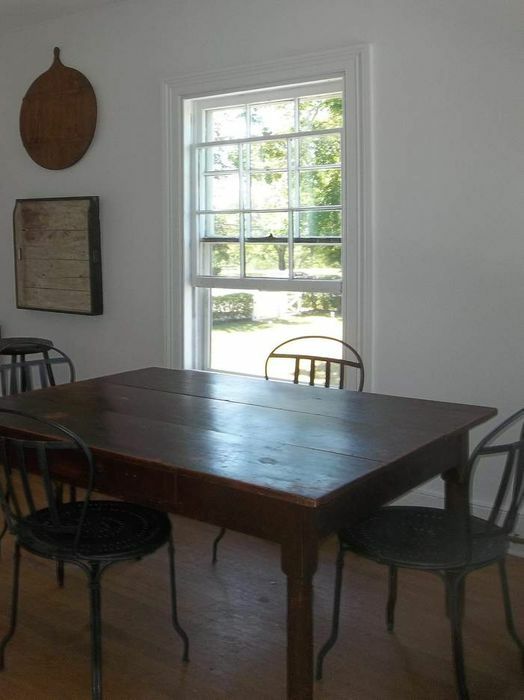 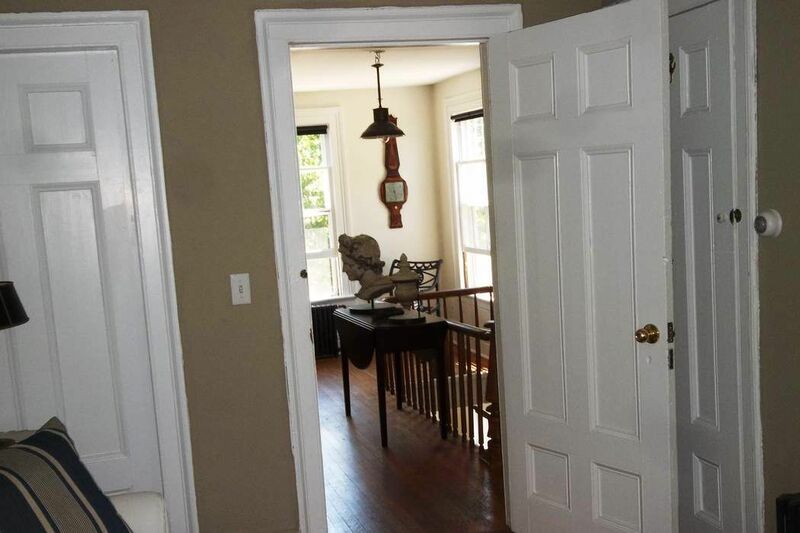 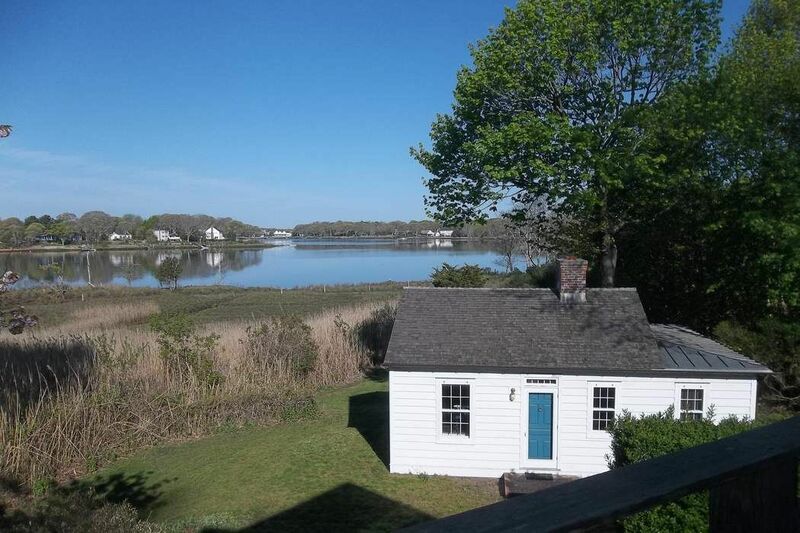 The space is on the second floor of this circa 1820's house overlooking the cove. 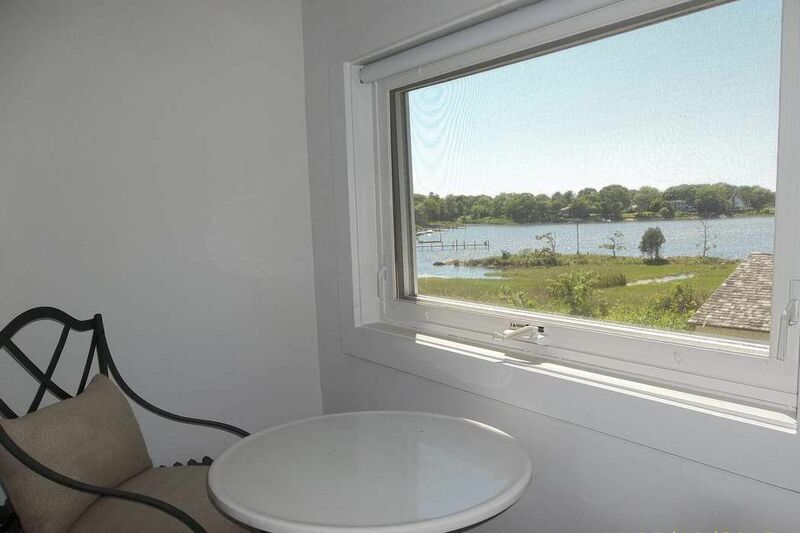 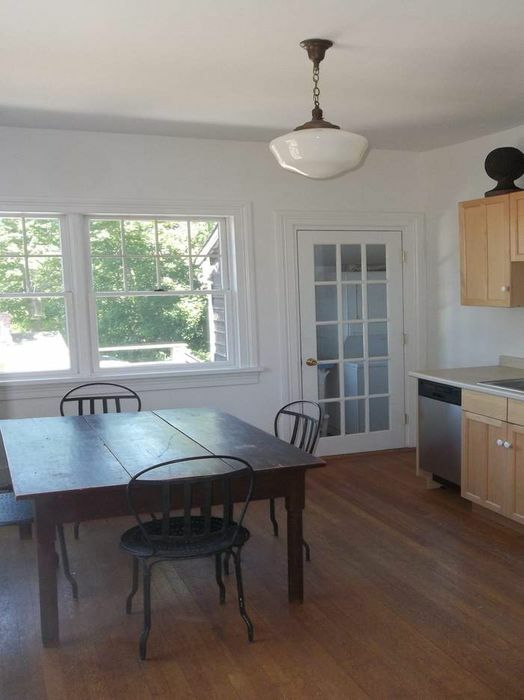 Apartment comes with private deck off kitchen, washer/dryer and ante/sunroom off bedroom. 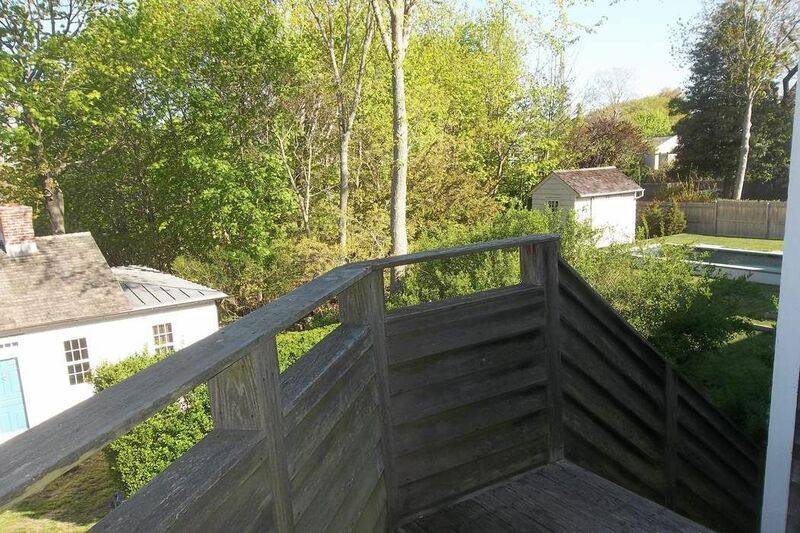 Also features water access for kayacking and canoeing, bird watching and a general sense of peace and relaxation, while being only a few minutes walk to the village. 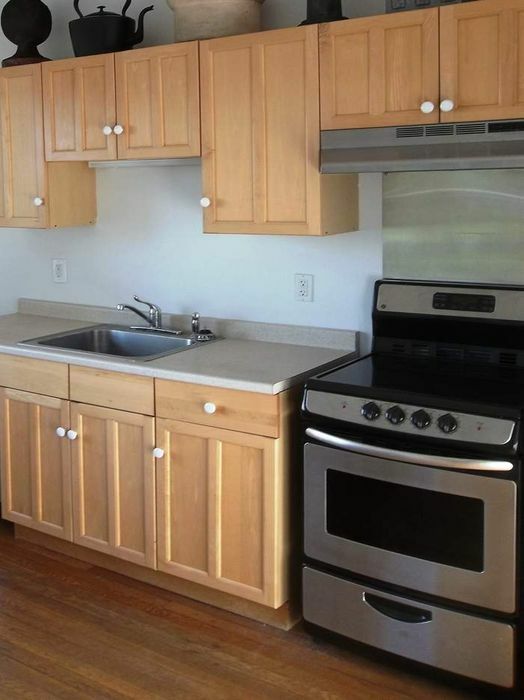 Rent includes heat, hot water, electricity and grounds maintenance. 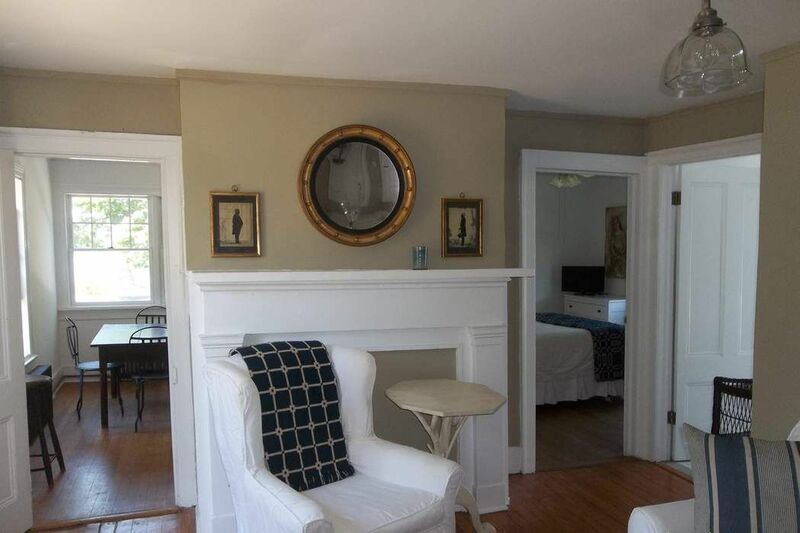 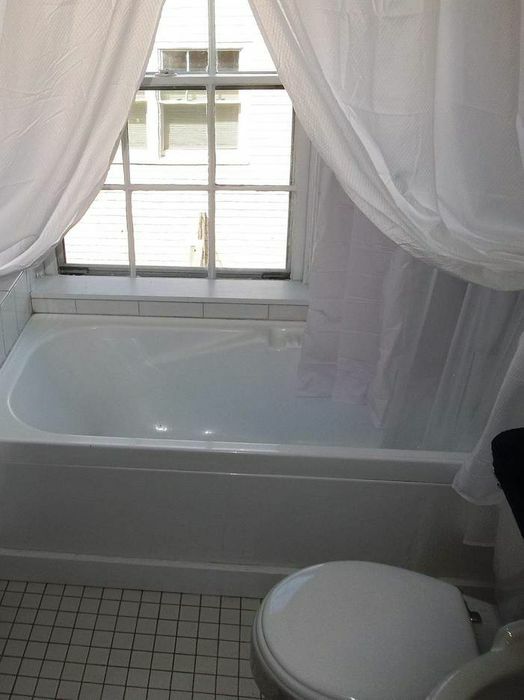 Also available as a year round rental for $3,700 per month.